Dubai: Flyers who will be diverted to the new airport in Jebel Ali due to the upcoming runway repairs at Dubai International will enjoy a huge discount on taxi fares. The Dubai Taxi Corporation of Roads and Transport Authority (RTA) announced on Sunday that prices will be slashed by 75 per cent for passengers arriving at Al Maktoum International Airport (DWC), setting the flag down rate at Dh5, down from the normal rate of Dh20. The price reduction will run for more than a month, from April 16 to May 30, 2019. The southern runway of DXB will be closed for 45 days during the period, to undergo a full renovation, prompting airlines to divert the departure and arrival of a number of flights to DWC. 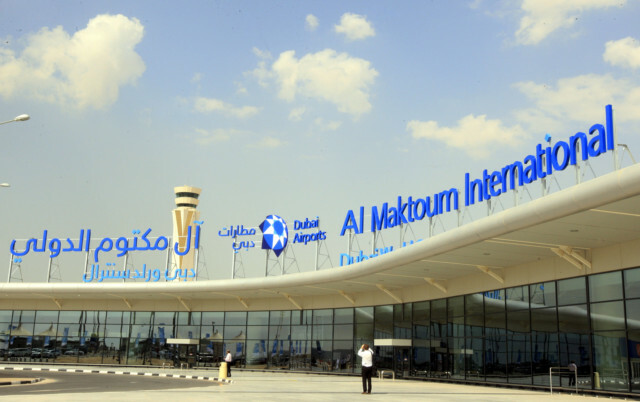 "During this period, passengers’ traffic at Al Maktoum International Airport (DWC) is expected to rise by as much as 700 per cent,” added Al Ali. Emirates had said that the repairs will necessitate airlines operating at Dubai International (DXB) to lower their capacity. “Emirates can confirm that it will be required to reduce its operating schedule by approximately 28 per cent during this time, as single runway operations necessitate capacity cuts,” the company had said. For flydubai, flights to at least 39 destinations will move from their current base at Dubai International to DWC, to pave way for runway repairs. The flights that will be operating from DWC during the repairs include those bound for Alexandria, Delhi, Istanbul, Jeddah, Kuwait, Mumbai and Riyadh. Flydubai said the affected flights will resume their operations at DXB once the runway enhancement project is completed on May 30 next year. Flights to all other flydubai destinations will continue to operate from DXB. The budget carrier has a network of 92 destinations across more than 40 countries.